Now that you are ready to read, here are the books. Essential Oils Jumpstart Guide for Beginners: Complete With 130+ Quick & Easy Recipes For Weight Loss, Natural Healing, Stress Relief & More! 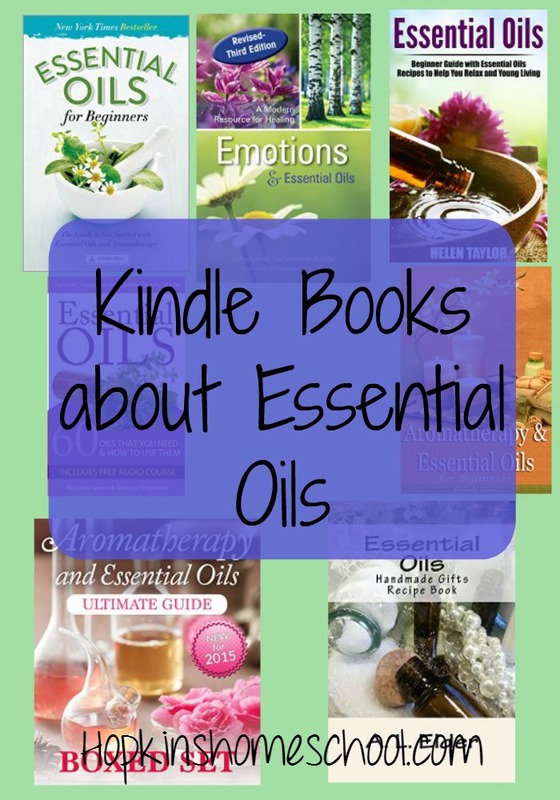 Essential Oils: 60 Oils That You Need and How to Use Them Now! This post may include affiliate links. You using these links helps to maintain this site and to provide for our family. Please view my Disclosure page to learn more.